Samsung announced early this year that it will enable FM Radio chips in its smartphones sold in the United States, and for the most part, it kept its promise. 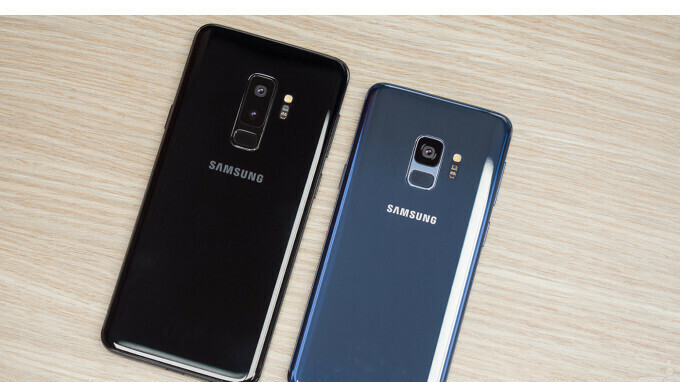 However, if you've bought the unlocked versions of the company's latest flagships, the Galaxy S9 and S9+, then you're out of luck. Many customers who purchased the unlocked Galaxy S9/S9+ in the US aren't able to access FM Radio on their devices, even though they should have it enabled. Upon further investigation, it looks like the fault lies with Samsung, as the South Korean company forgot to add a certain API to the unlocked versions of its new flagships. If you're running a carrier-bound Galaxy S9/S9+ though, you shouldn't have any issues using FM Radio, as they're all on the list of devices that support this feature. The unlocked S9 and S9+ are supposed to be FM-enabled, but we’ve recently discovered that they are not. Samsung has confirmed that this will be corrected in the next system update. At this time, they are not able to provide a date for the release. Basically, the good news is Samsung is aware of the problem and promises to address it in the next update, but there's no ETA for the upcoming update, so you'll have to wait a bit more to be able to access FM Radio. They all have some kind of problem. Don't act like it's just Samsung. What about Europe with the Exynos chipset!!? A €1000 phone that doesn't come with such a basic, useful feature? You've lost a potential costumer! After seeing Anandtech review, one should anyway not purchase Exynos based Galaxy S9/s9+. You are better off going for s8/s8+. FYI I have a galaxy s8 and I am overall happy with the phone. Yup, that exynos review was a real bummer, I am also going to hold on to my current s8 for a little longer until I can import a cheaper sd model in a few months. Who TH read the site of the Apple's employee Anand?And about Samsung phones?? OMG:) Dump ppl never learn! Why FM Radio only on Snapdragon's phones ? ?